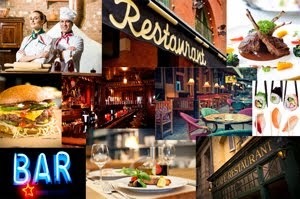 The Brignoni father and son team have brought to South Florida a great new hangout. 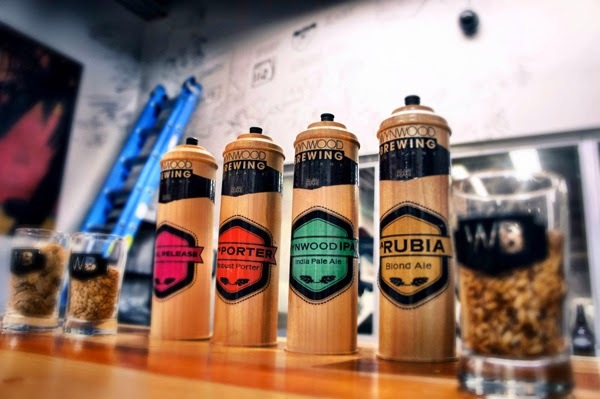 Their Wynwood Brewing Company is dedicated to the art of brewing distinctive flavors in a neighborhood that thrives on celebrating the creative talents that exist in our Magic City. 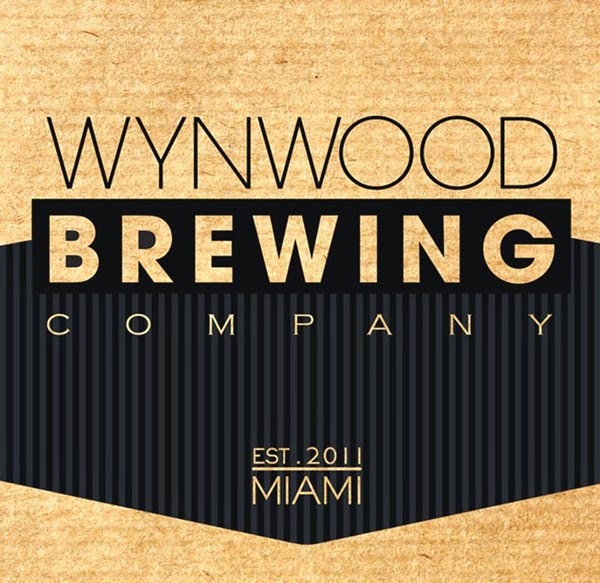 From their lightest beer "La Rubia" to their signature brew "Wynwood IPA" your are sure to find a beer you will enjoy. 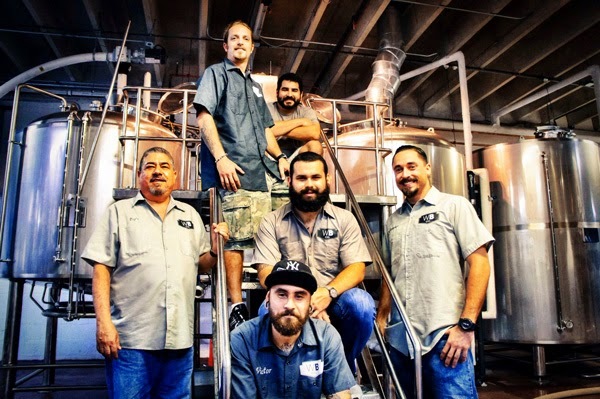 Our mission is simple: create the best possible brews for our patrons to enjoy. We are committed to making great bold beers that have character and are uniquely Wynwood. Simply said, to create a work of art in every glass. We are committed to creating a strong community by supporting our local partners and neighbors as well as local charities in the neighborhood of Wynwood. 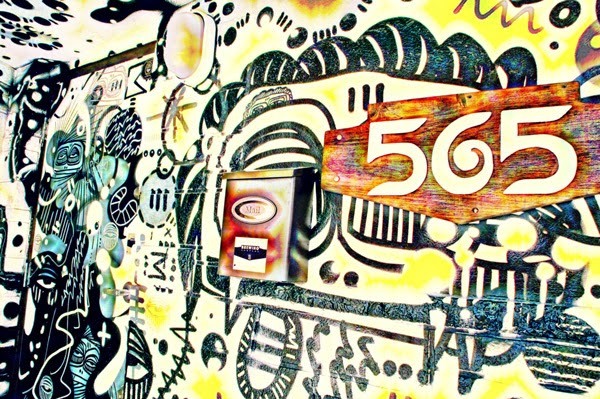 We decided to come to Wynwood for several reasons. We are truly passionate about our craft and felt that aligning ourselves with such a neighborhood would let folks know that this is very much a craft beer. Every beer is brewed with love and passion to ultimately create a work of art in every glass. In addition this is a family owned company, a Puerto Rican family. As a family we felt we needed to come to this neighborhood and help create jobs to the local folks and support our community. 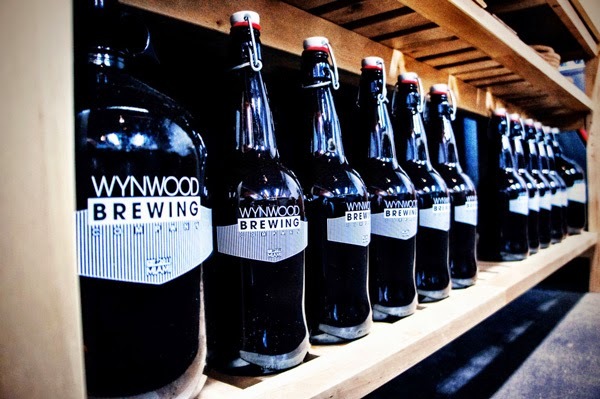 Find out more about the vision of the Wynwood Brewing Company. We brew our beer in a 15-Barrel two-vessel system. One barrel is equal to 31 US gallons. At any given time we can produce about 500 gallons of beers in our 15 barrel fermenters and close to 1000 gallons in our 30 barrel fermenters. We use premium malts from the US as our base malt and British and German Malts for our caramel malts. We make our own unique interpretation of traditional styles with character and boldness. Find out about brewery tours and hours. 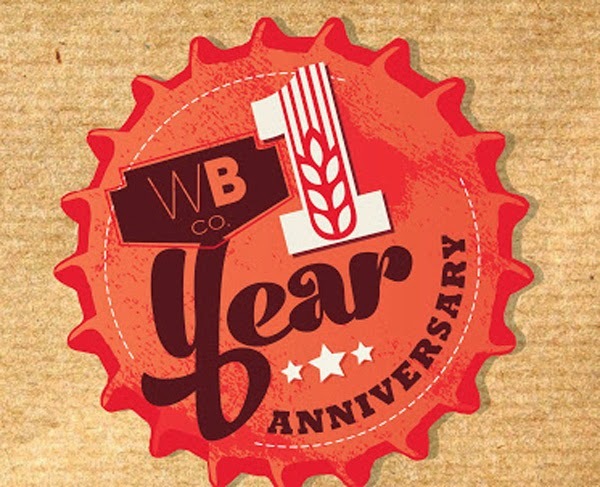 Special Event "Wynwood Brewing Company" turns "One"